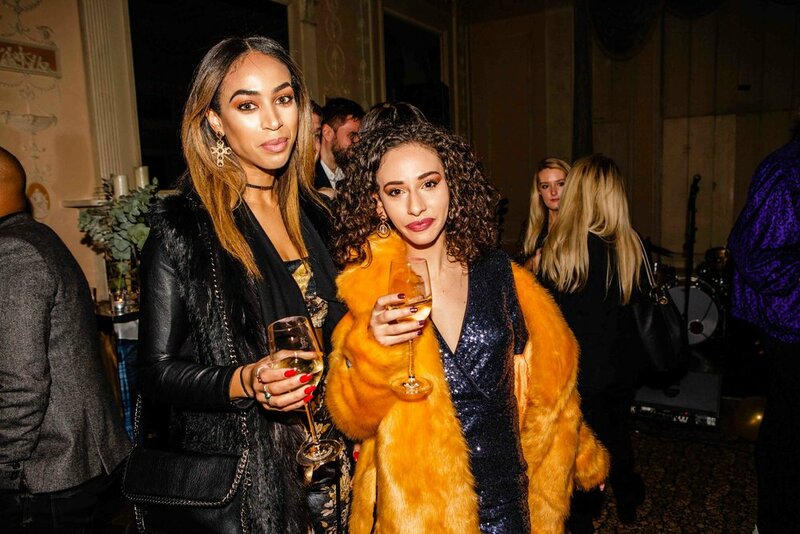 "Marking their first successful year in London, influencer marketing agency Tailfy thew a #HomewithTailify party for 200 of the most influential social media stars and brands in the UK. 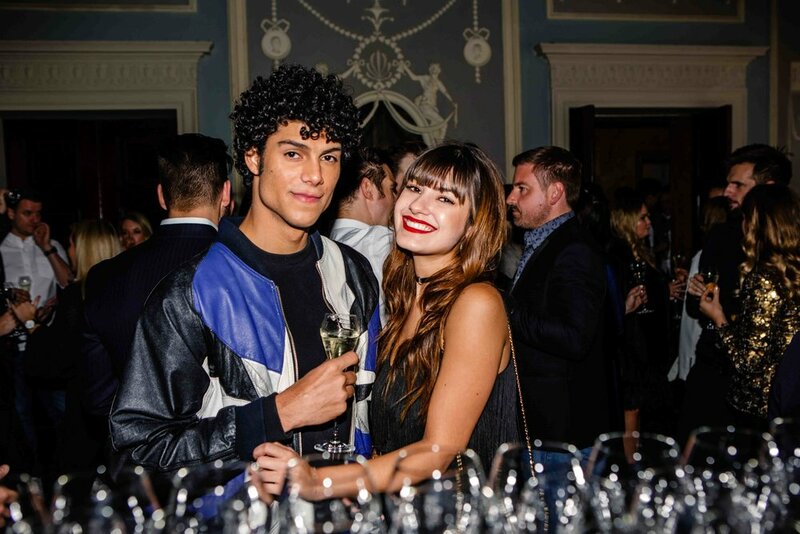 Held at the exclusive private members club Home House in Marylebone the party took over two of their rooms. 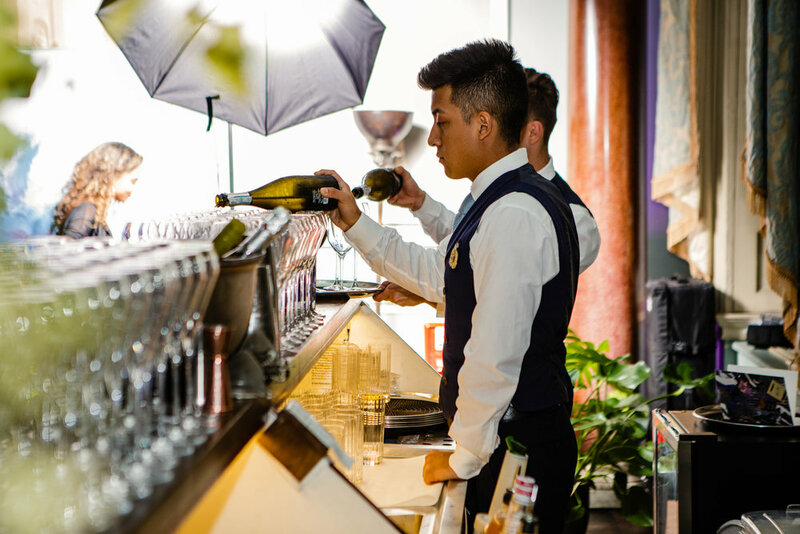 The brief was to capture natural and unstaged photos to capture the energy of the evening and of course the stars. 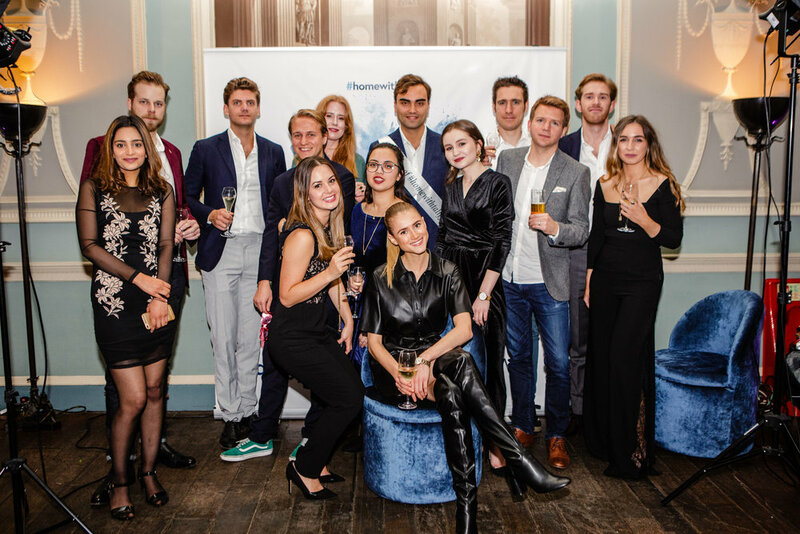 Influencer marketing wasn’t even a concept 10 years ago before the advent of social media but many young people are making a successful living through promoting brands on their networks. 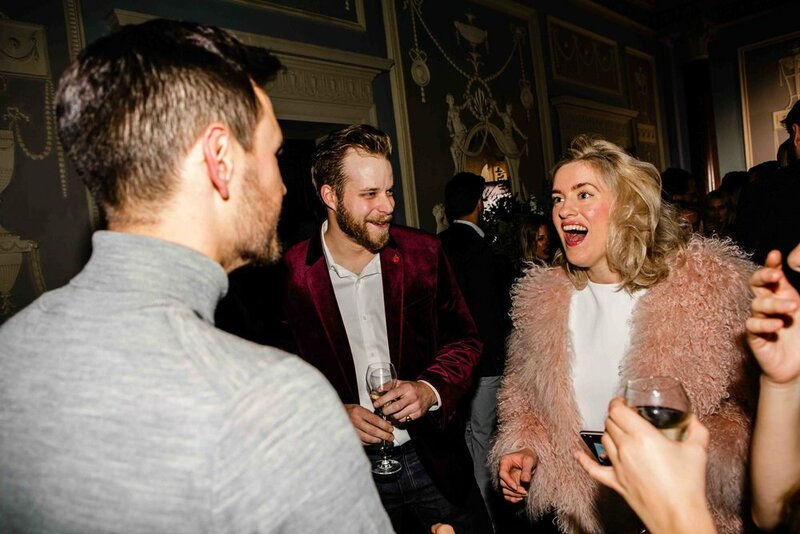 Attendees included @thetripletts (161k followers), @niathelight (389k followers), Big Ling (72k follows) and many other of the UK’s leading influencers."